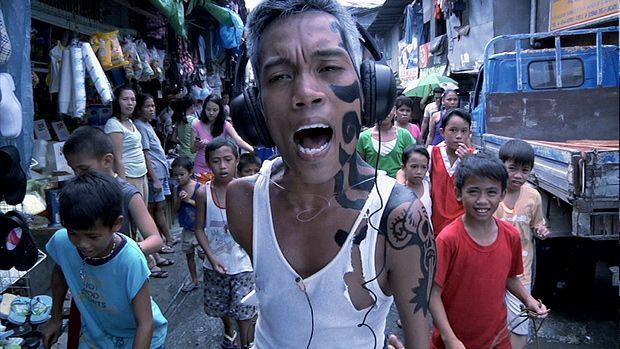 All-stops-out splatter-punk cinema from one of the most prolific and versatile talents of the Philippines. Based on an acclaimed novel by Norman Wilwayco, Mondomanila is a messy, grotesque, high-energy tour of a criminal demimonde. 'Khavn … exaggerates poverty, turning it into a carnival, a spectacle, an extravaganza. By doing that, he gives to his viewers a little bit of what makes Filipinos Filipino, which is fun in the midst of depression'. (Oggs Cruz, film critic).